This household name is the leader in environmental technologies within the automobile industry, following the phenomenal success achieved from the evolution of its unique hybrid vehicles. Since its founding in 1937, Toyota has been devoted to manufacturing, distributing and exporting “always better cars”. With this philosophy, its development of innovative technologies can be expected to continue for years to come, with the production of fuel cell vehicles currently in progress. 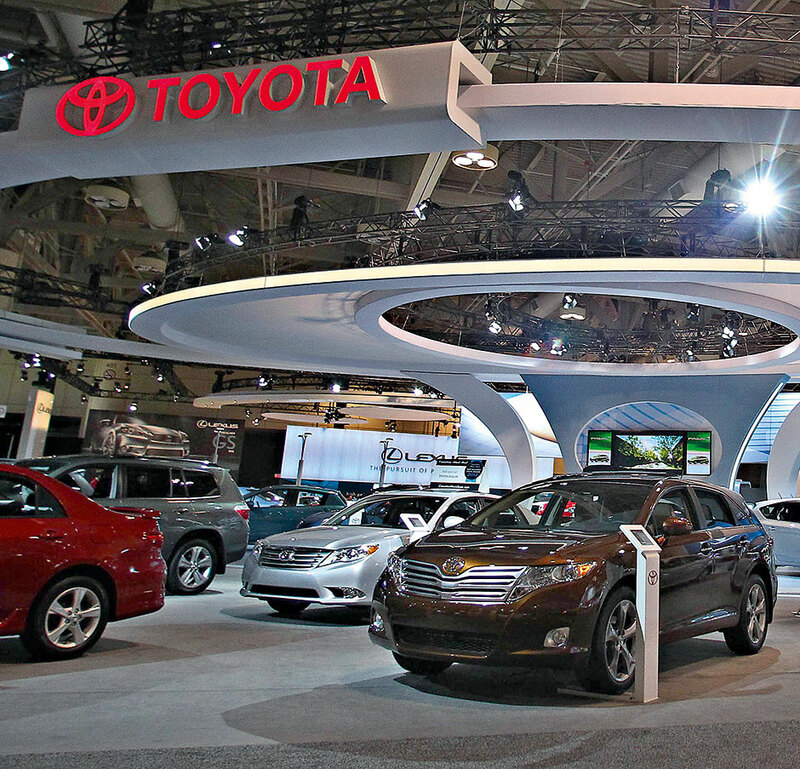 Toyota provides jobs to over 300,000 people worldwide, and its vehicles are currently sold in more than 160 countries and regions, operating under the Toyota, Lexus, Daihatsu and Hino brands.